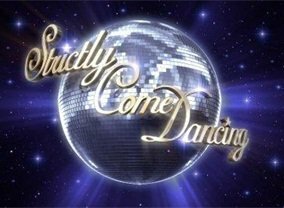 This is a British reality contest show where celebrities learn how to ice dance with professional skaters. A Celebrity and professional skater team up to receive instruction from Torville and Dean, they must then perform for and face the voting system of the judges and the viewing public. Sorry, no info about the next episode of Dancing on Ice is available yet. 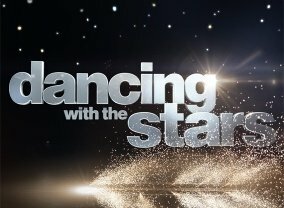 Which TV Series would you suggest to people who enjoy Dancing on Ice?